Tulips are available from September until January. 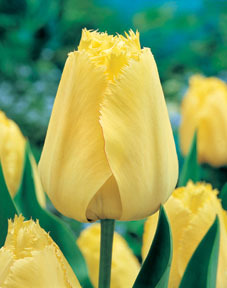 We sell only top-size tulips (mostly 12 cm. and up circumference ) for the biggest blooms. 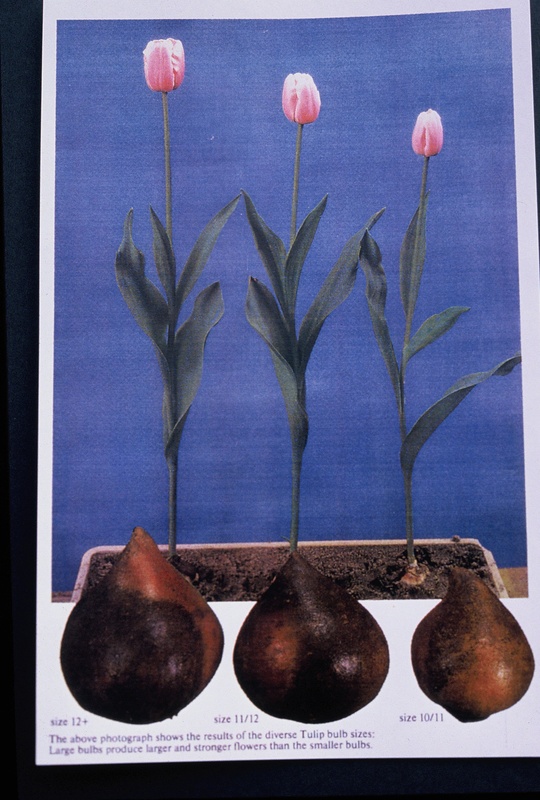 Pre-cooled Tulips are available at no additional charge, call the office for details!